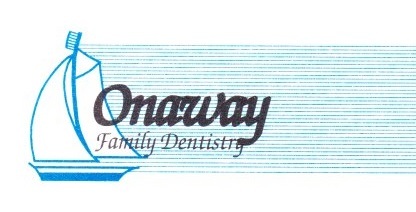 operated by our members- some of the greatest people we know! 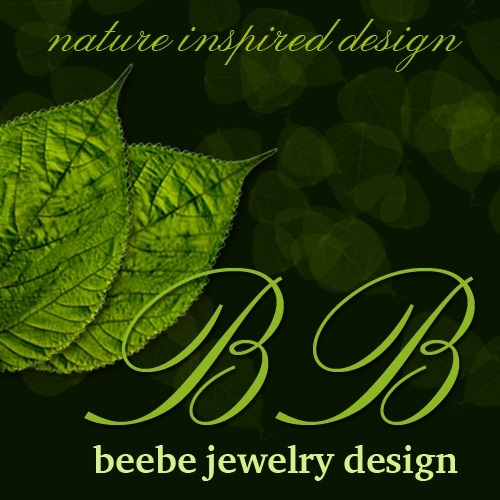 If you are looking for goods or services in the Indian River area, look here first. Businesses are grouped by category. 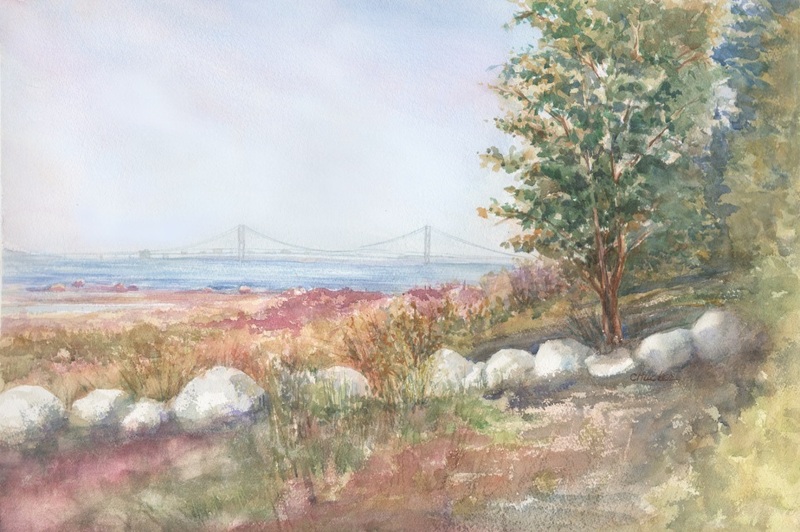 Candice Tucker is a local artist specializing in watercolor art invoking her strong connections to Northern Michigan. 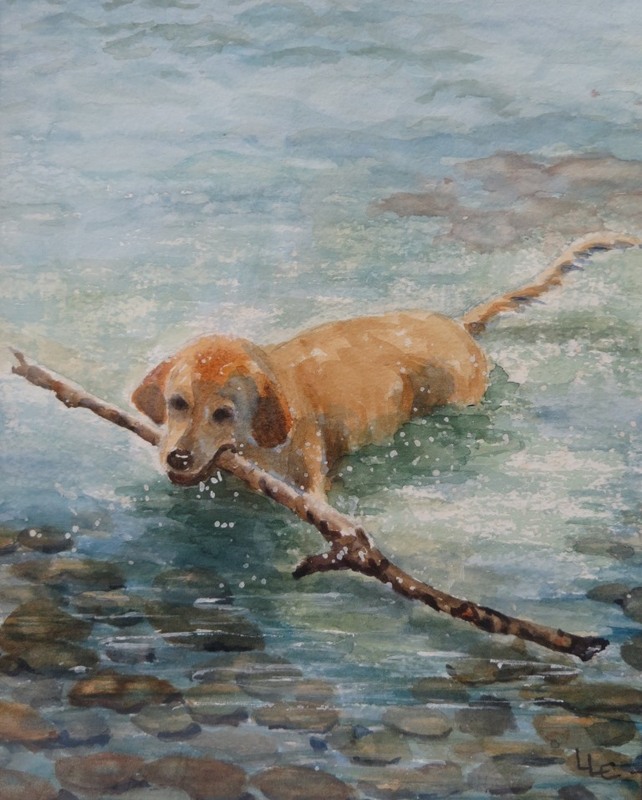 Commisioned paintings of your pet. All proceeds go to Animal Rescue. Provider of telecommunication services as a competitive local exchange carrier, including CyberBand ® broadband internet connectivity up to 100mb. 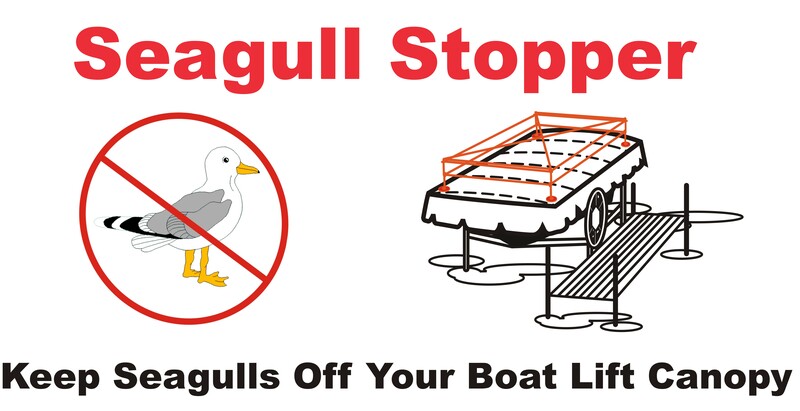 Seagull Stopper is a seagull deterrent guaranteed to keep seagulls off your boat lift canopy. 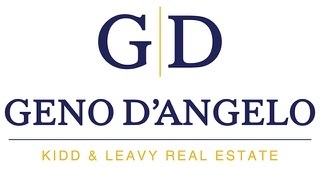 Address: 8355 Sturgeon Valley Dr.
Northern Michigan's #1 Real Estate Company, specializing in resort homes.